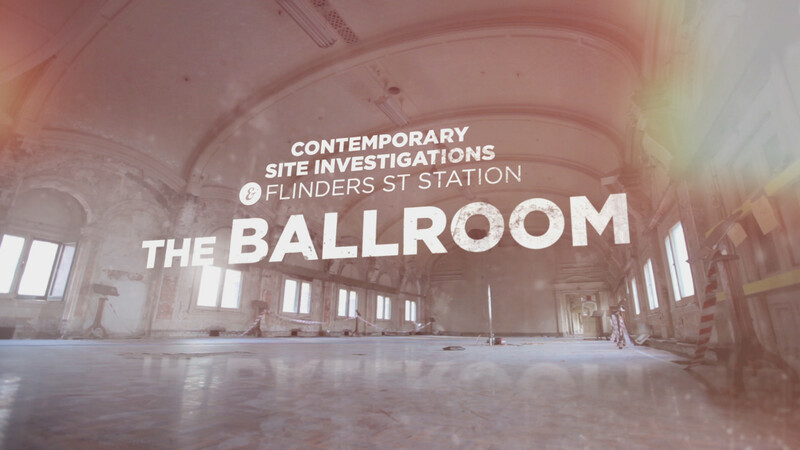 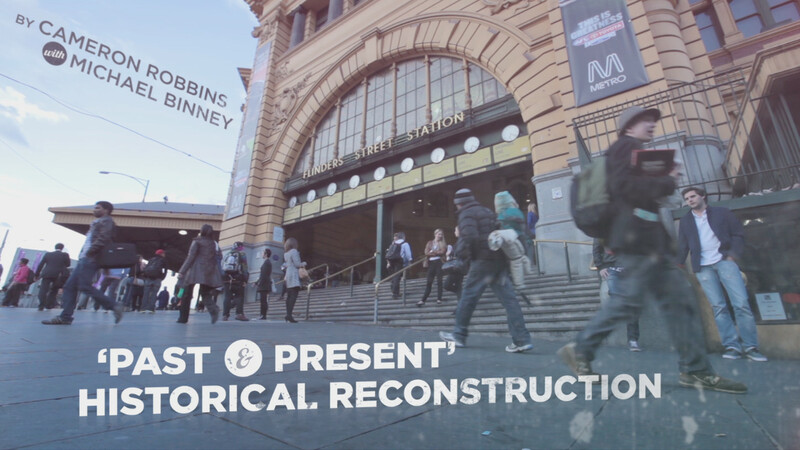 Opening titles for a seven-part series for The Age that investigated various derelict rooms found in Flinders St Station and the artists who inhabit them. 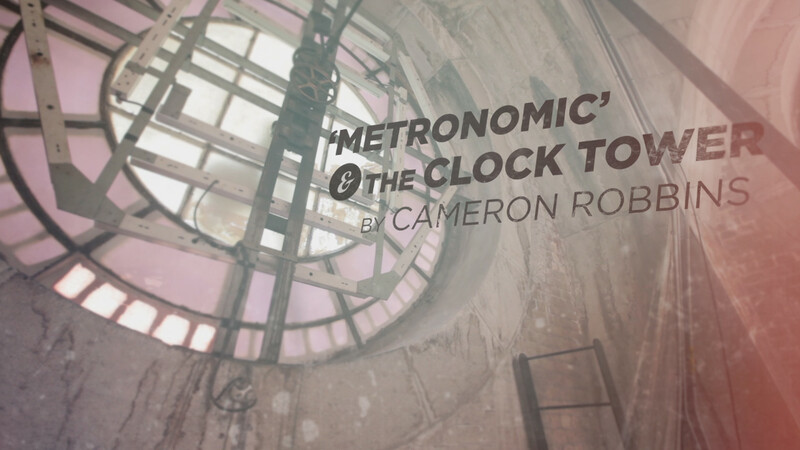 I did the motion graphics while working at Camera Club, who shot all the footage and produced the series. 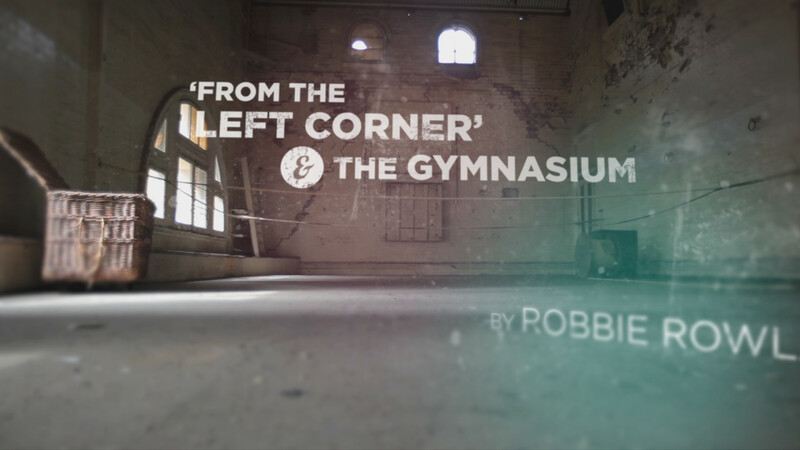 You can watch part one on The Age website here.